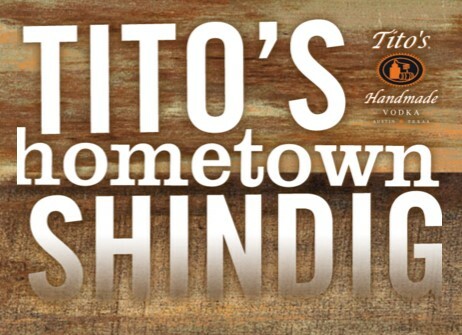 Tito’s Vodka wants you to enter daily for your chance to win a vacation to the ACL Country Music Festival and a $500 gift card. Other prizes depend on location! HINT: If you prefer to enter via text to win, simply send the keyword SHINDIG to the shortcode 55755.